According to an economy report by Gallup, they are expecting Americans to spend $781, on average, up from $704 last November. But if you are like me and don't have a lot of money to spend,there is no need to leave the special people in your life without a special gift. Besides what could be more thoughtful than personally crafting a thoughtful gift for a loved one? From upcycling dollar store wine glasses into snow globes to turning sweets into fun sleighs there are plenty of ideas for you. So get the yarns and glue sticks out and get ready for some craft time! Purchase wine glasses at the dollar store or even from your local charity shop. 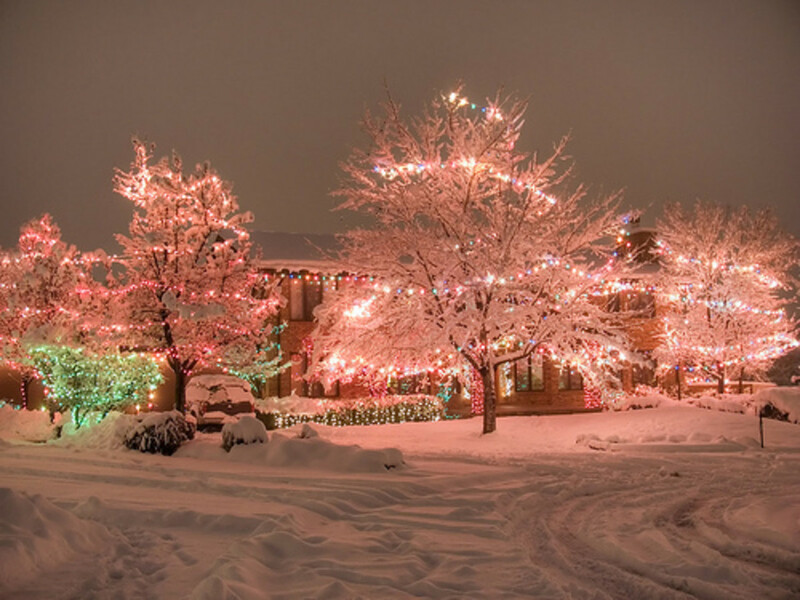 Add any ornament you wish To create the snow scene, from miniature trees to small deers. As an extra measure you could add a tea light candle on top of the glass. This is an ideal gift for girlfriends or sisters. If they like doing their nails, put small samples of nail stuff or soap or a wash towel and create a cute spa in a jar. Why not pick up a book or magazine to plus up the pamper factor. A little something for recipients that prefer money. This is ideal for teenagers. Grab some of their favorite bars and wrap some cash around for their preferred gift. How many of us have old teacups lying around the house ? Now you can upcycle them into adorable candles ! Perfect for a little girl. Purchase letters and yarn from your local craft store and wrap her favorite colors around the letter of her first name. Glue on craft flowers or bling when finished to really show it off. This is a very cute little gift for little friends or nieces and nephews. You will need candy canes and bars of chocolate to recreate this little beauty. 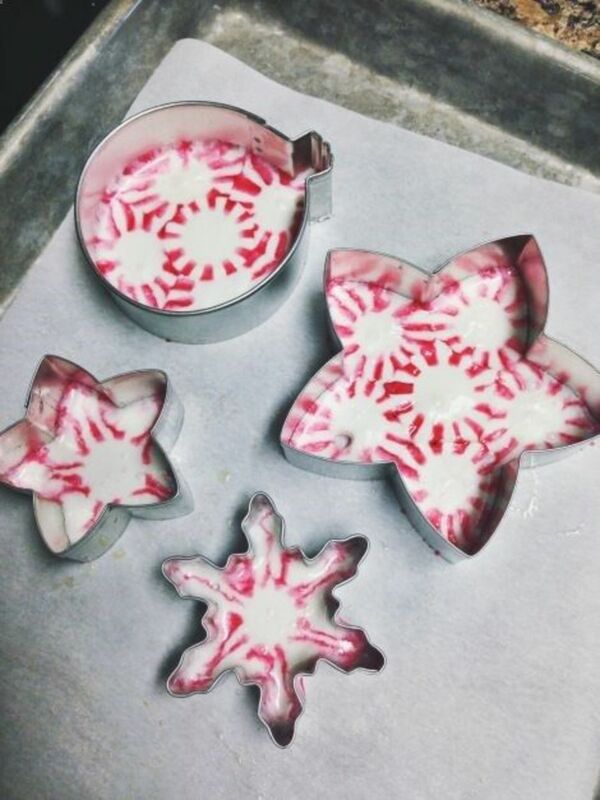 Peppermint candies are full of Christmas cheer. What's more they are wallet friendly and simple to make. Pop them in a special box to give to grandma from the kids. This is a really sweet gift for your other half. Simply get a deck of cards and some old magazines and enjoy making collages on each card that something special about them. 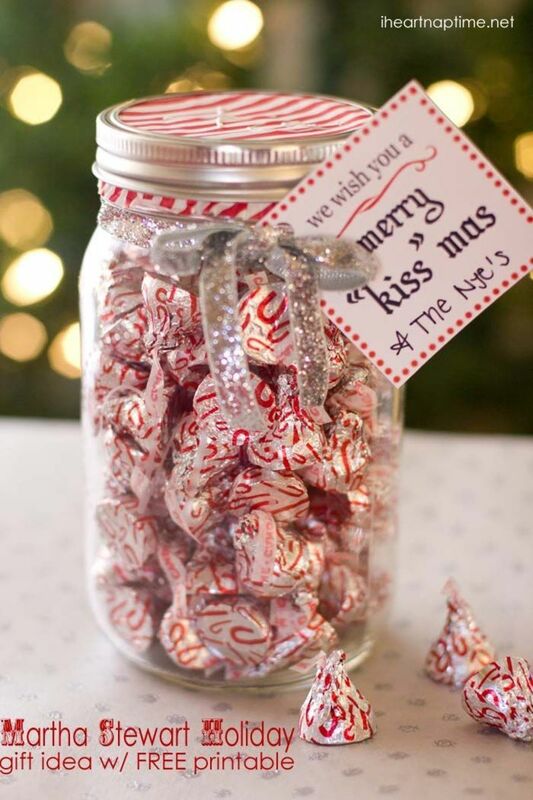 Pop some Hersheys candy cane kisses in a mason jar for a really sweet gift for that special someone. 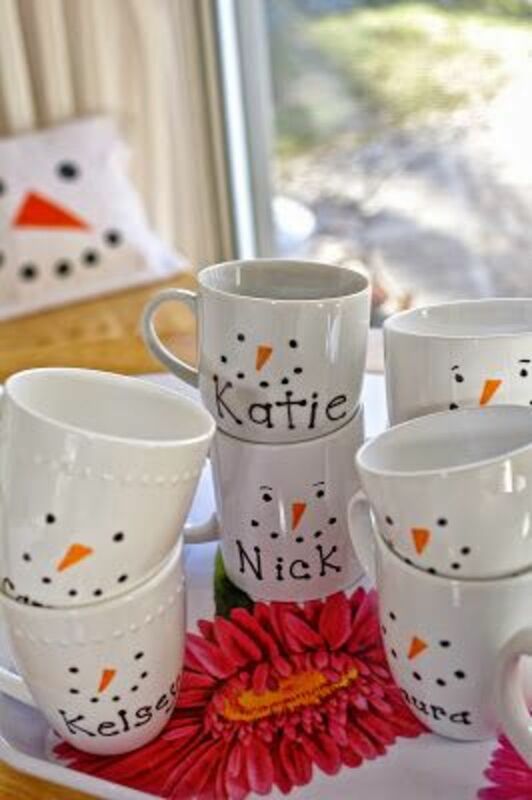 Snowman sharpie mugs are the sweetest gifts to give to anybody. Pop a cute little cuddly bear or some hot chocolate supplies inside for added wow factor. If these ideas rock your world then remember to share around ! 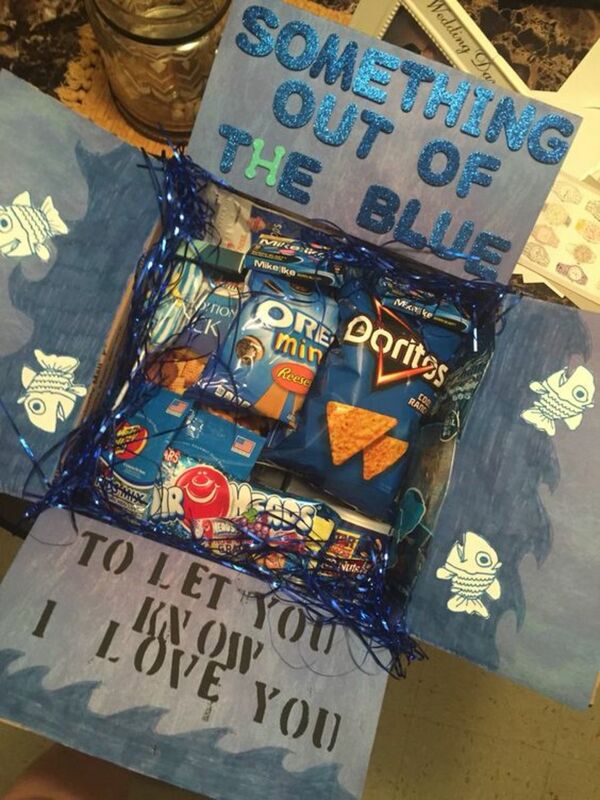 Get a cardboard box and fill it with blue things such as sweets and crisps. Get blue letters or cut them out from blue card with the message "something out of the blue"
Perfect for long distance relationships - you will need some sharpies and card . Draw the different states or countries you are in and trace this onto a mug with your sharpie marker. 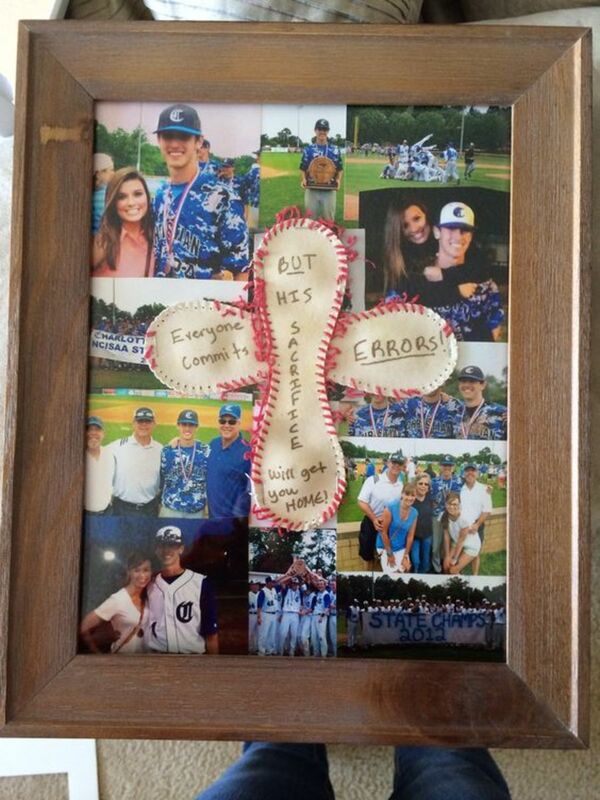 For the baseball fan in your life - make a collage of everything baseball and place in a beautiful frame. 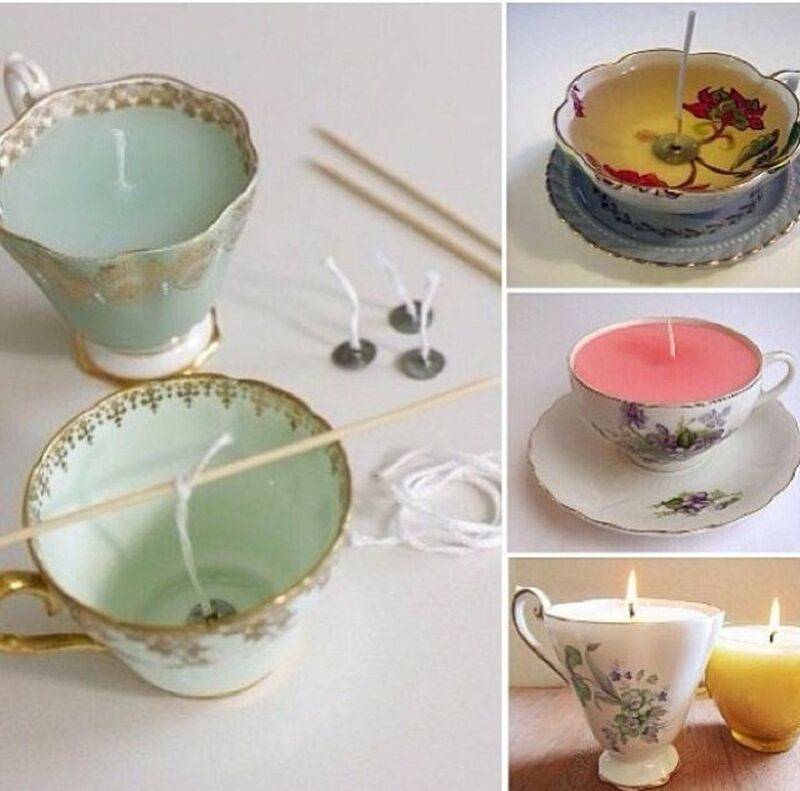 The teacup candles are adorable- fun idea. What a great hub filled with such inventive ideas. I am saving it to go back and review and decide which ones I will make. I did 56 things I love about u.I love art and I am only 8.i plane on doing art for the rest of my life. What clips were used for the 52 card gift and where would you get them from or if ebay what do I search. I made the sleighs made out of candy canes and mini candy and they were big hits with everyone I gave them too. Easy to make and lots of fun. These little sleighs are just something to give and don't cost a lot of money. I used to craft so much before I came to college. Now that finals is over I can finally have time to come up with something nice to gift people for christmas and save a lot of money! Lol, This page sparked that lights in me again! #8 "52 things I love about you" Is my fav! 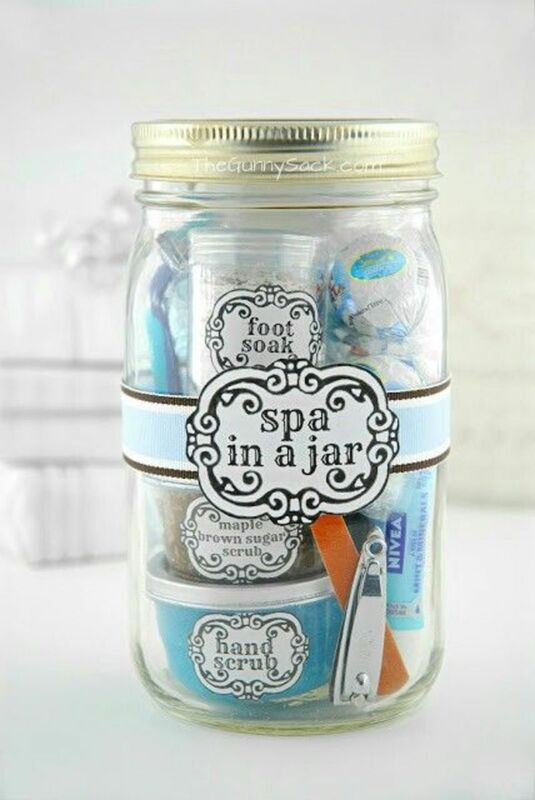 Love the spa in a jar. I am going to try it! Thank you for the helpful information! Thanks for the fun and easy Christmas gift ideas. They made me smile! 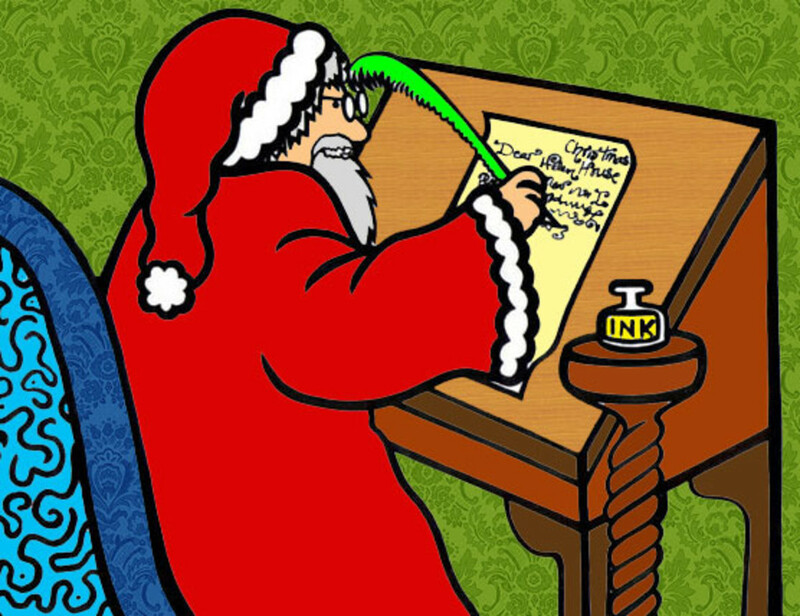 What wonderful Christmas gift ideas! Voted Up and shared! 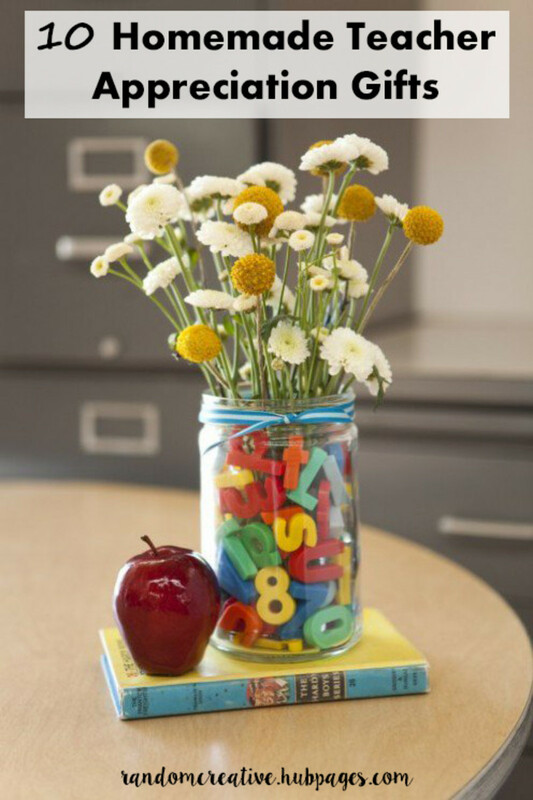 Besides being great projects, these ideas can be used as a springboard for coming up with new ideas! These are wonderful ideas! 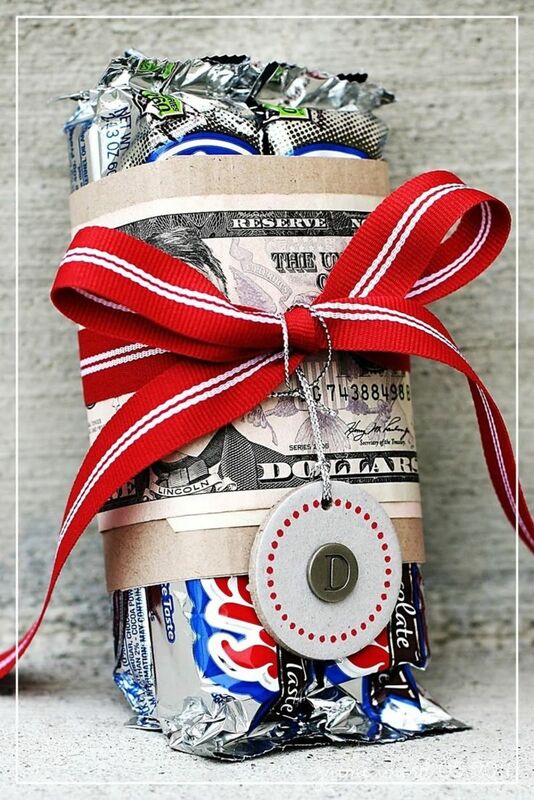 I know that people really love homemade gifts and wrapping them in cash is brilliant! Hidden gift and Wrapped in cash were two of my favorites! Never would have thought of them. The rest of the ideas are just as good. Thanks for sharing! 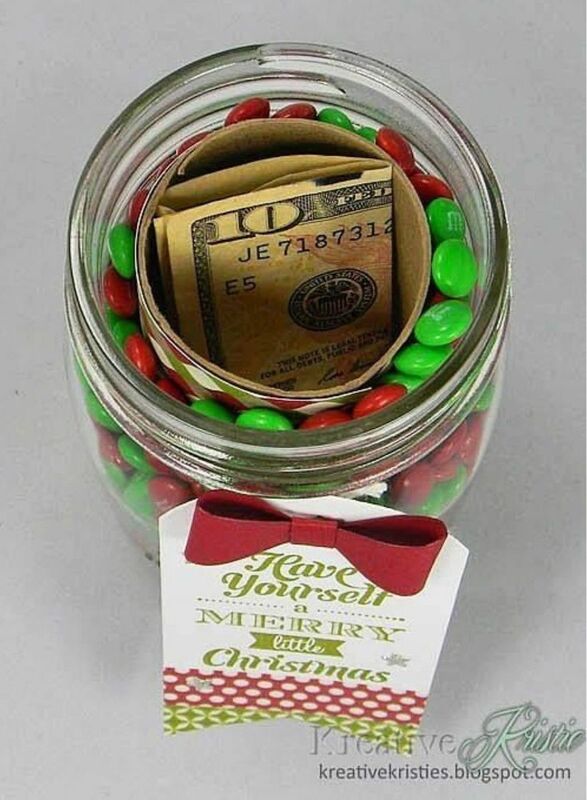 I particularly like the ways to present money for teens or others. Very useful and creative! Aw thanks so much savvy dating , have to say I love crafting things for people !!! 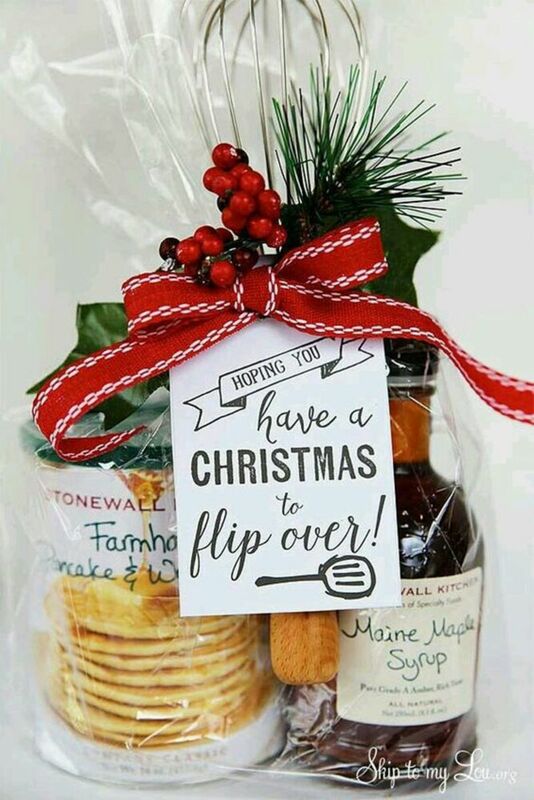 What adorable gift ideas. There's something in here for everybody. You've made it so easy--all we have to do is pick one or two and there you go. The teacup is perfect for grandma. 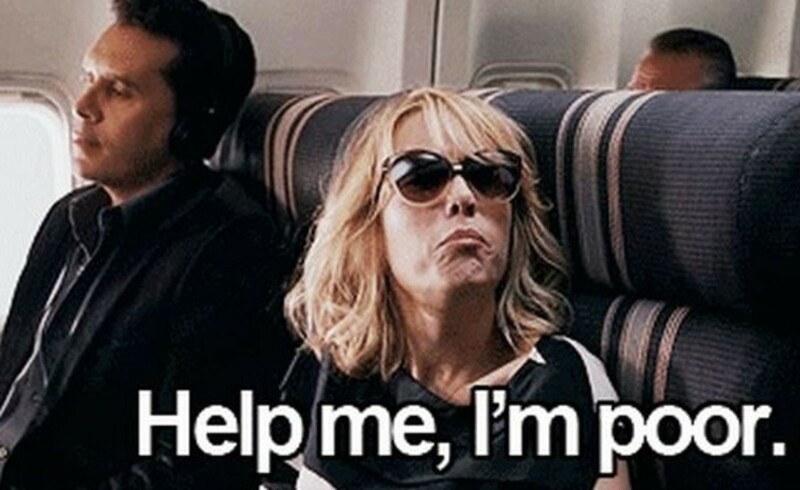 I loved that idea especially because it's hard to know what to get someone who has practically everything they need. You've written a delightful & useful hub. Yay!